Ercomer conducts and promotes research in the fields of international migration, ethnic relations and cultural diversity. Our research programme aims to contribute to theory development and provide empirical knowledge that will inform and stimulate research, education, societal debate, as well as social interventions and policies on migration, ethnic relations and cultural diversity. Research master MERM ranked 1st in Keuzegids 2019! 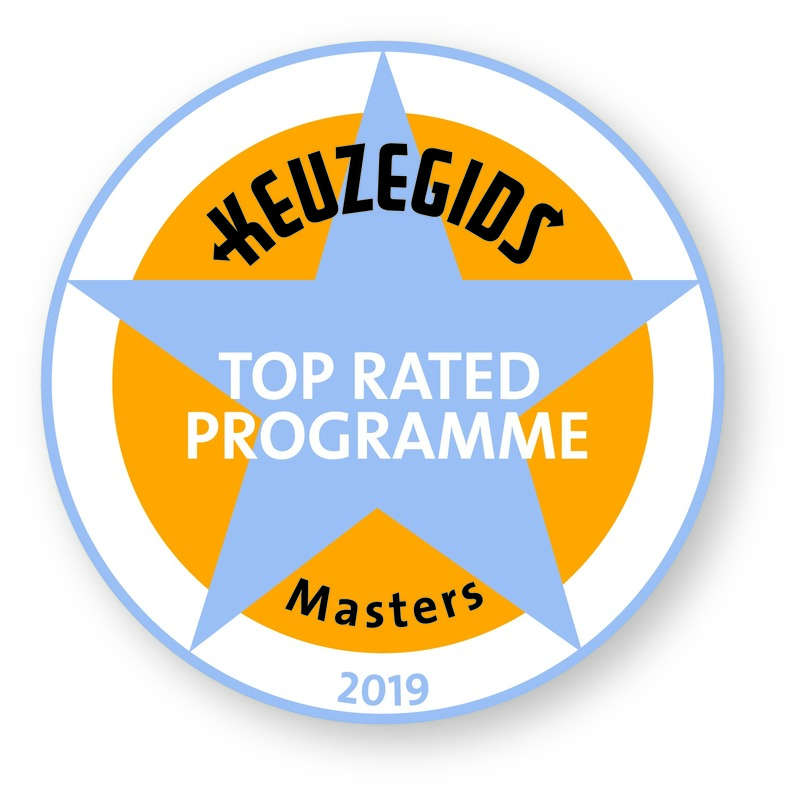 We are proud to announce that our research master programme Migration, Ethnic Relations and Multiculturalism was ranked 1st place in the Keuzegids Masters 2019 and received the mark ‘Top Opleiding’ ( top rated programme). On the 1st of April, Dr. Jozefien de Leersnyder will talk about the emotional acculturation among minority groups in Belgium and the USA. Looking for a top-rated Master's programme? 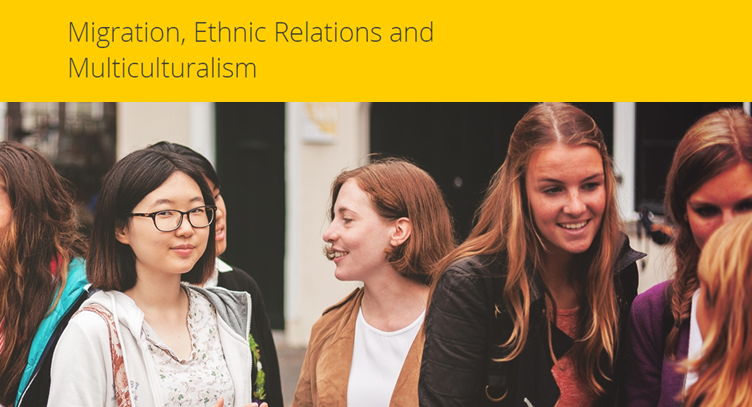 Read more about our two-year Master's programme in Migration, Ethnic Relations and Multiculturalism at Utrecht University. Research Master MERM top-rated in 2019! In July 2019, Ercomer will host another Summer School programme in migration, integration and ethnic relations. Check it out and come spend your summer with us!